Finding a limo in New Jersey is easy – choosing to work with a professional transportation company that offers a personalized approached to elegant limo services is where the team at State Limo & Car Services accelerates past our competition. For several years, State Limo and Car Services has been a leading provider in professional transportation services in the greater New Jersey, New York and Tri-State area. And with every service we offer, from Airport and Hotel transfers to corporate events, weddings and private social occasions, we have an affordable solution for you. Make your business or pleasure travel experience a little more pleasant when arranging airport car limo service with State Limo. 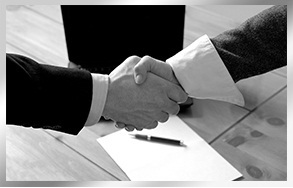 We ensure prompt pickup and safe arrival. We understand the importance of your wedding day & State Limo and Car Services company is ready to make your wedding day celebration a very special one. Getting ready for your next meeting, convention or negotiation and you need a reliable executive car service? 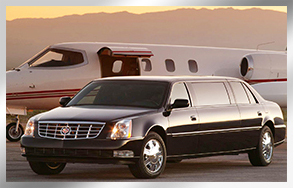 State Limo offers executive ground transportation in NJ and NY . 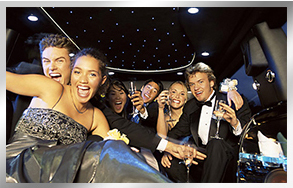 Make State Limo your limousine company choice when you plan a grand night out limo service. Our chauffeurs will take you to best places and you’ll be treated like VIP. 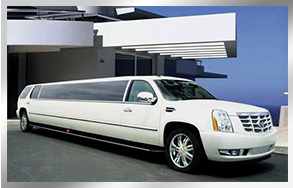 Offers a wide range of limousines for Birthday Parties. 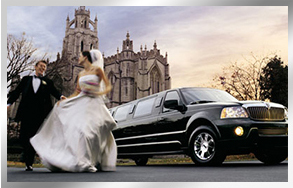 We have best limos for your Birthday Parties Limo Service. State Limo has the perfect limo for your event. Your prom night will be a night to remember with great memories. 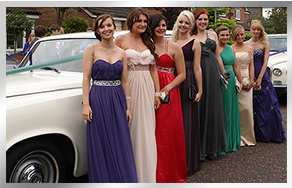 Your prom limo will be equipped with latest amenities and you will have the best limo there is to have.